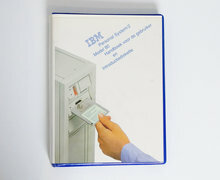 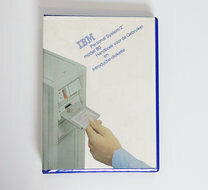 IBM Personal System/2 model 80 Handboek voor de Gebruiker en Introductie Diskette. 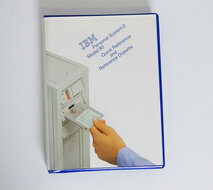 Original quick reference manual for the IBM PS/2 model 80 with reference disk PS/2 model 70 / 80. 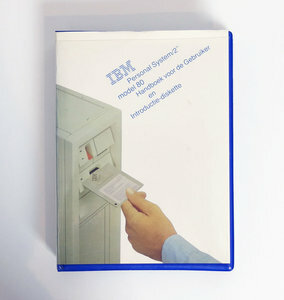 Documentation in Dutch and software in English (apart from the IBM PS/2 Adapter/A voor 5,25 inch diskettestation ver. 1.01 diskette).